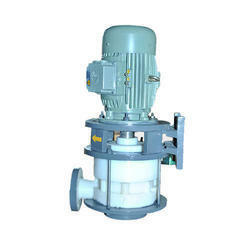 Prominent & Leading Manufacturer from Mumbai, we offer vertical polypropylene monoblock pump and vertical metallic monoblock pump. 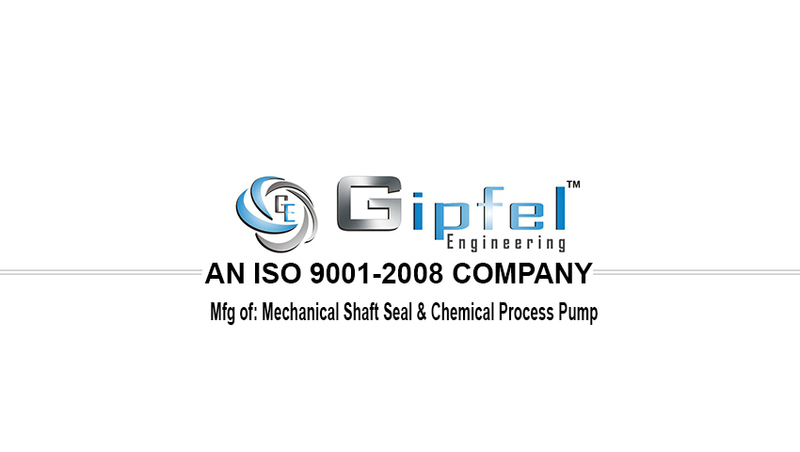 Application Effluent Treatment, Filter Press For Dyes And Chemical, Water Treatment Plants, Scrubbing Corrosive, Food processing, Drugs And Pharmaceuticals, Fertilizer Plants, Pickling Plants, Perfumeries, Breweries, Caustic Soda Plants, Re circulation Of Chemicals In Plants, Electroplating, Dyestuff, Thermal And Atomic Power Plants etc. 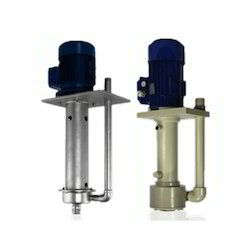 Application Effluent Treatment, Filter Press For Dyes And Chemical, Water Treatment Plants, Scrubbing Corrosive, Food processing, Drugs And Pharmaceuticals, Fertilizer Plants, Pickling Plants, Perfumeries, Breweries, Caustic Soda Plants, Recirculation Of Chemicals In Plants, Electroplating, Dyestuffs, Thermal And Atomic Power Plants etc.